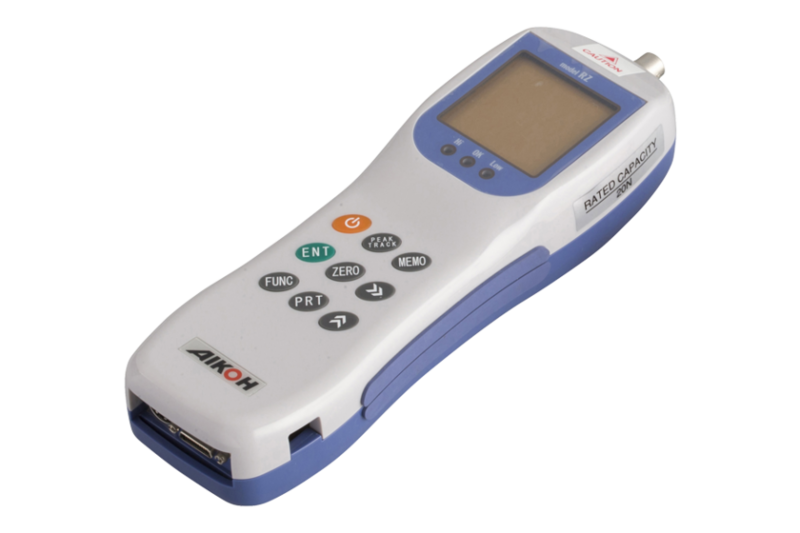 Separate type digital force gauge RZ-S-8000 Series | Aikoh Engineering Co., Ltd.
A handy type digital force gauge with a measuring part and display part separated. The separate construction poses little restriction on measuring places to select. © 2019 Aikoh Engineering Co., Ltd.